Ever wanted a meeting in the office but found that all of the rooms are taken? No more space to expand the office? Frustrated by everyday office noise? 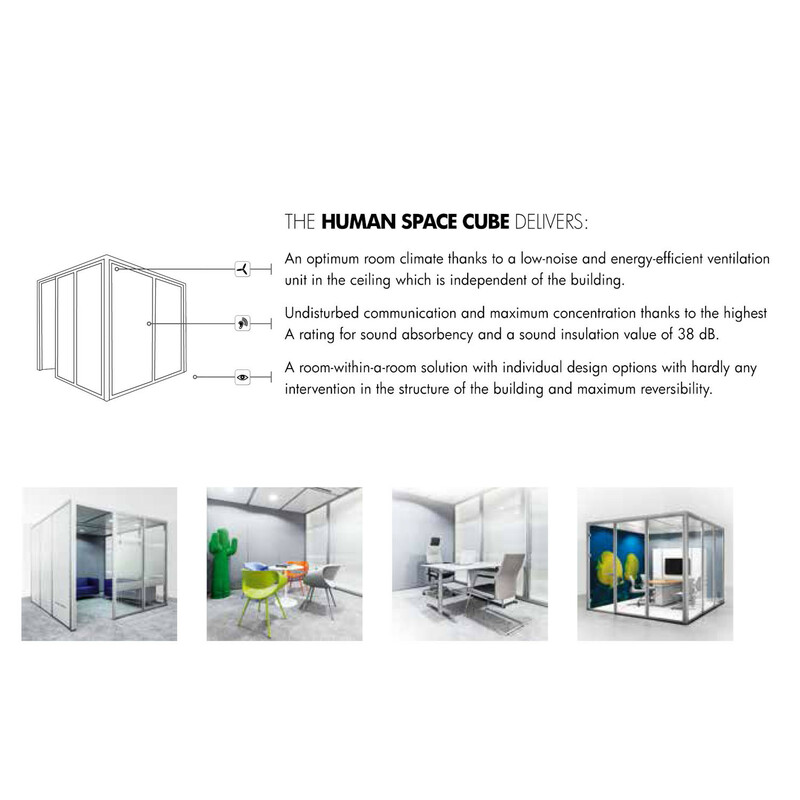 Human Space Cube Pods allow spaces to be created independently of your office building. The functional room-within-a-room solution is a systematic design and offers a room of supreme quality with acoustics, lighting and a perfect ventilation system. Not only that, Human Space Cube Pods can be altered and taken down quickly - a standard Human Space Cube 3192 x 3192 mm would take around 6 hours for 2 people (excluding transport). 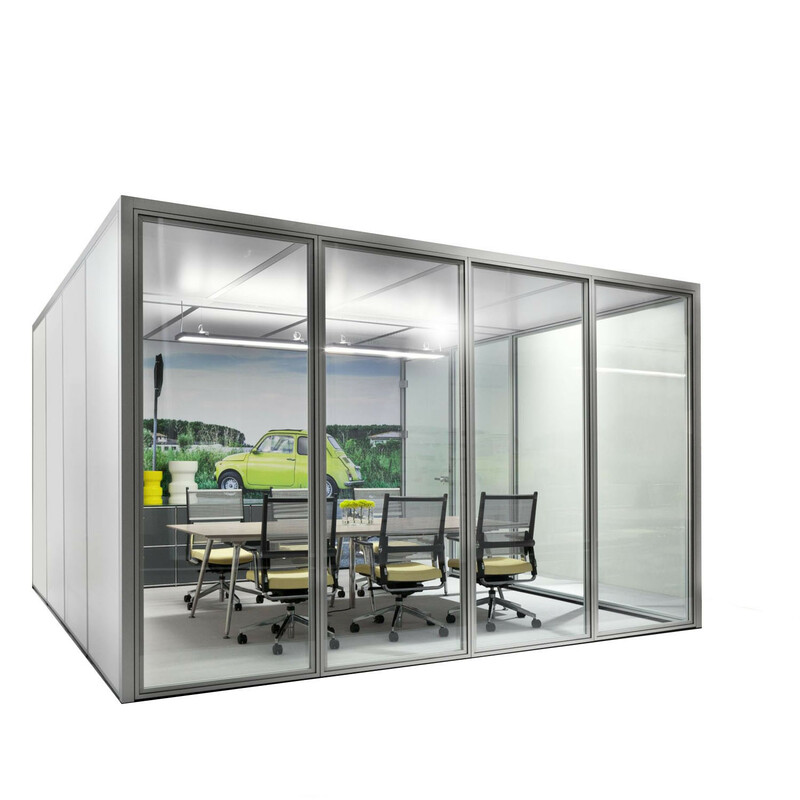 With these versatile office meeting pods you get a choice of glass, solid and acoustic panel versions, with optional privacy film covering. 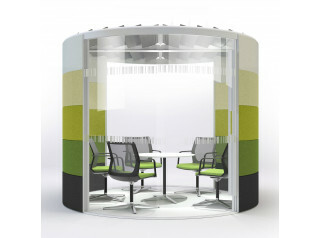 There are no fewer than 24 different fabric colours available, and the option of an individual printed motif to customise your Human Space Pod for your business and brand. · Ventilation setting 1 for 1 to 3 people: 120 m³/h, power consumption approx. · Ventilation setting 2 for 1 to 6 people: 230 m³/h, power consumption approx. · Possible to attach a flat screen TV, whiteboards etc. 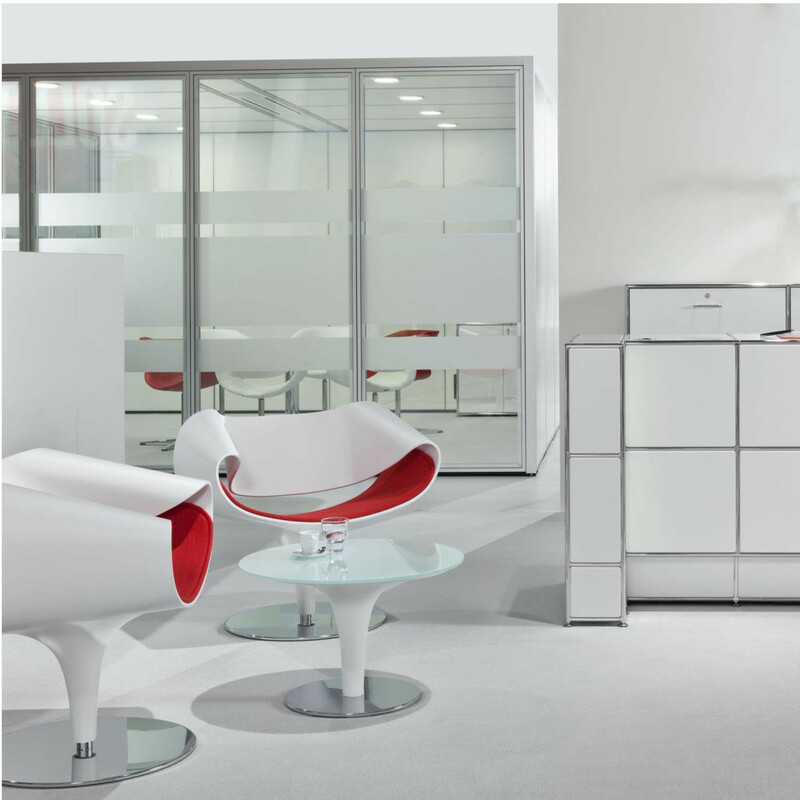 View more furniture from Bosse. You are requesting a price for the "Human Space Cube Pods"
To create a new project and add "Human Space Cube Pods" to it please click the button below. 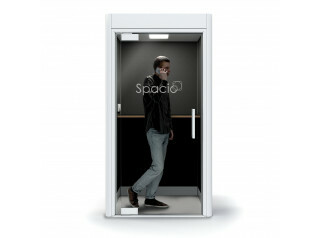 To add "Human Space Cube Pods" to an existing project please select below.